It is advent season and every day we open a new door for you in our advent calendar. Today is the third advent Sunday and it is time to change the focus to another game. 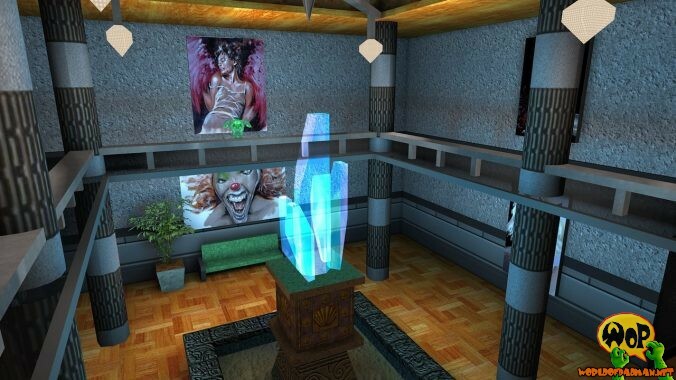 That’s why you can find behind the 16th door today PadFiles for Star Trek: Voyager – Elite Force, even though we are not done yet with PadFiles for Quake 3 Arena. ENTE’s PadGallery is his first PadMap that he adapted for Elite Force. It represents a picture gallery, where not only ENTE, but also other artists could present their works. It differs from the Q3A version in many details, for example one exhibition area is dedicated only to Jery Lynn Ryan, the actress of Seven of Nine from the TV series Star Trek: Voyager. Essentially, the basic layout stayed the same. Originally, this version of the map was released on October 20th, 2000. Furthermore there is ENTE’s Padman as an adapted player model for Elite Force. He is missing the extra sound files from the Q3A version, but he kept his attitude. 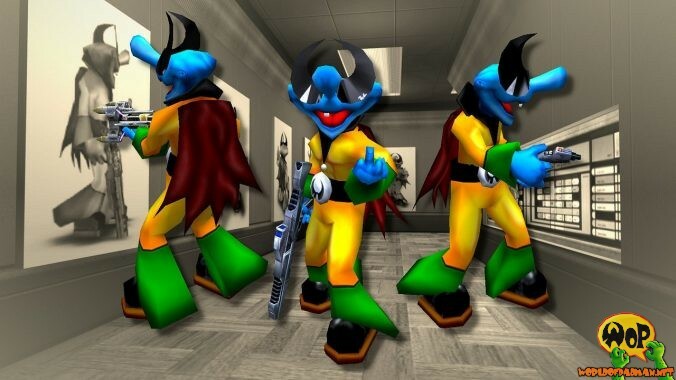 The Padman player model for Elite Force was released on October 17th, 2000. More of such PadFiles you will find on our download page for Star Trek: Voyager – Elite Force in the upcoming days. There you can find also instructions for installation.